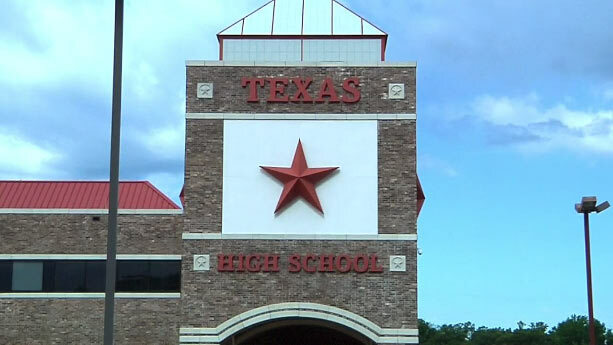 At Texas High School, students are academically enriched through a wide array of more than 425 course offerings presenting a broad range of choices to meet the interests and abilities of students. Featuring The Ross Perot STEM Academy, students focus on science, technology, engineering and math course content that is integrated within all core subject areas. The curriculum is innovative and college-focused with instruction on inquiry, problem-solving, decision making, discovery and project-based learning.